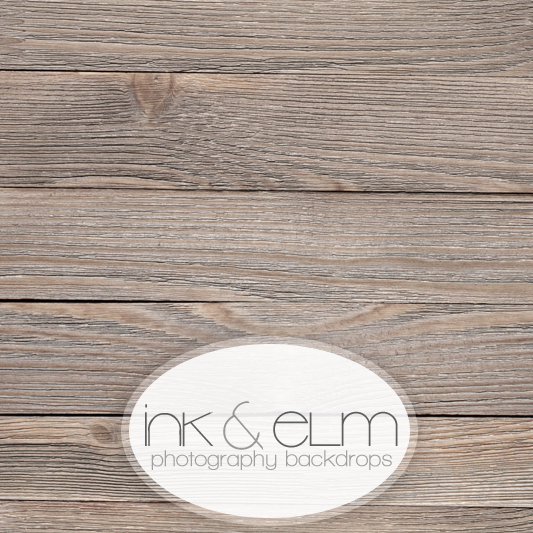 Wood Photography Backdrop or Floordrop "Hot Shot"
Vinyl Photography Wood Backdrop or Floordrop: "Hot Shot"
Bring your photo session to life with our wood plank "Hot Shot" backdrop or floordrop! 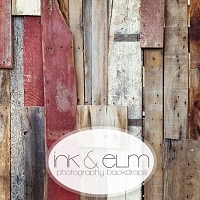 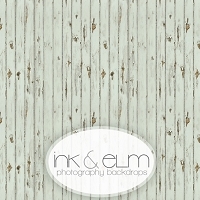 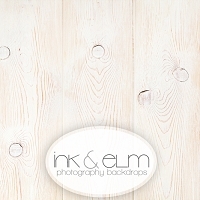 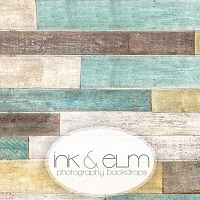 This wood background is sure to add charm to any photo session! 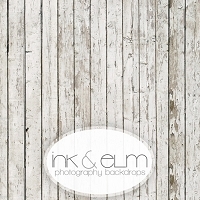 Excellent backdrop. 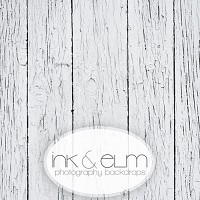 Lays flat and is high quality.